The OGIO Clutch Pack is anything but basic. 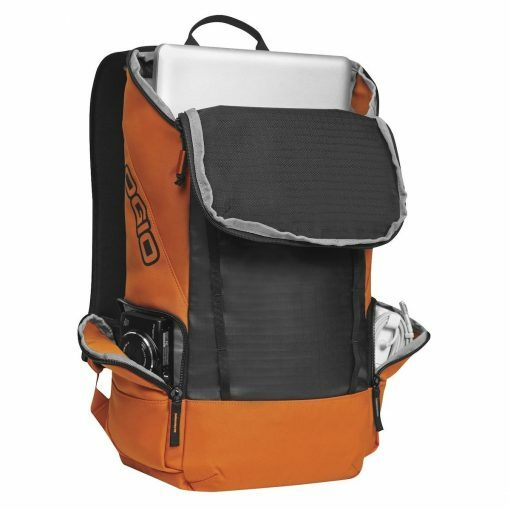 The large interior is open to hold all your essential items, with a padded pocket capable of holding up to a 17″ laptop. The adjustable sternum strap secures the Clutch to your body when it is all loaded up. 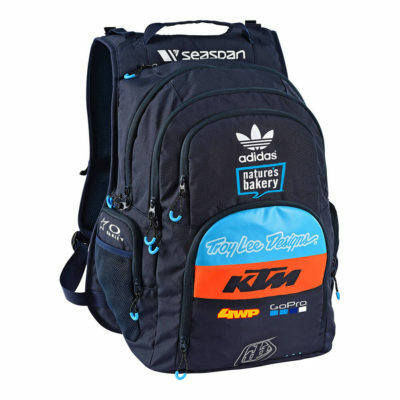 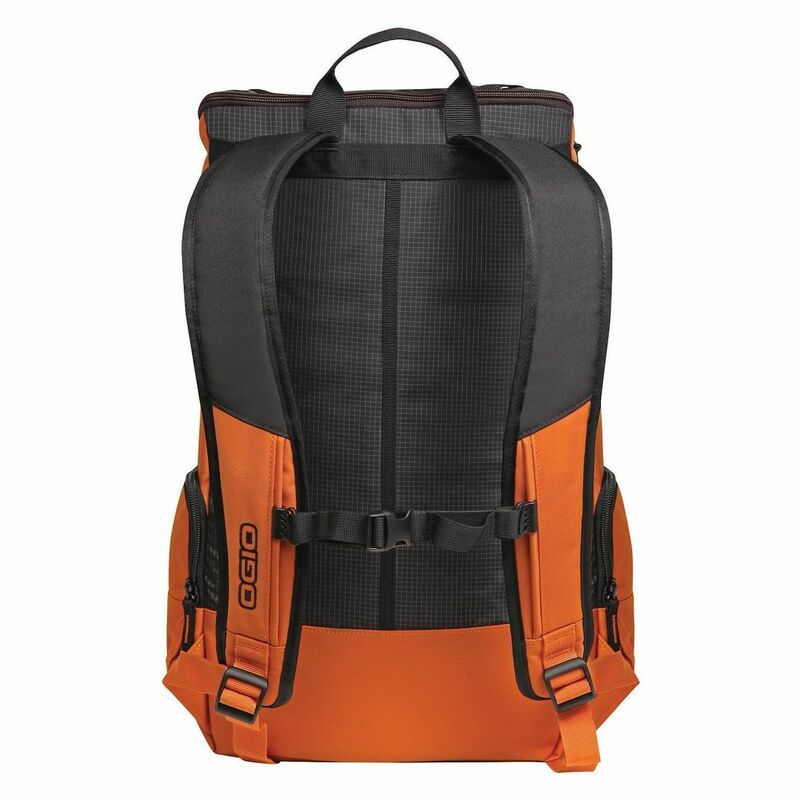 Two additional external pockets hold small items you need to access easily. 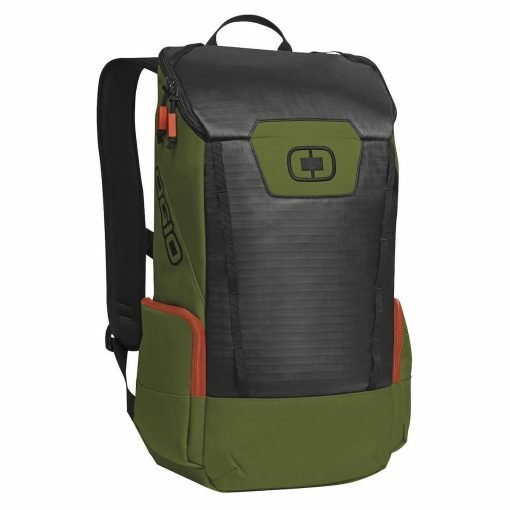 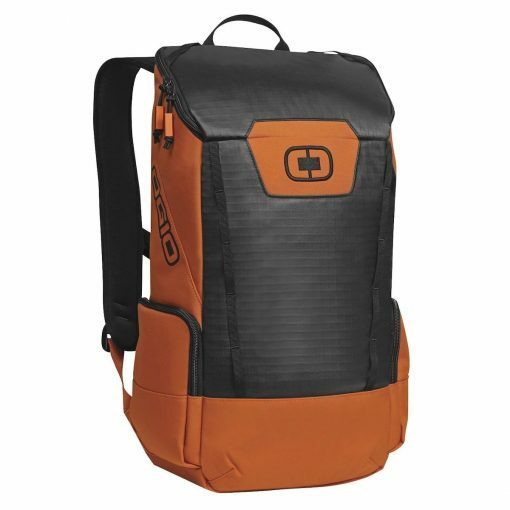 Load up the OGIO Clutch Backpack and go.